Book direct prior to May 1st, 2019 and save up to 30% off your room rate. Call 800-837-3586 or 410-524-7200 to book your exclusive rate now! You must book by May 1st, 2019 to qualify for the discount. 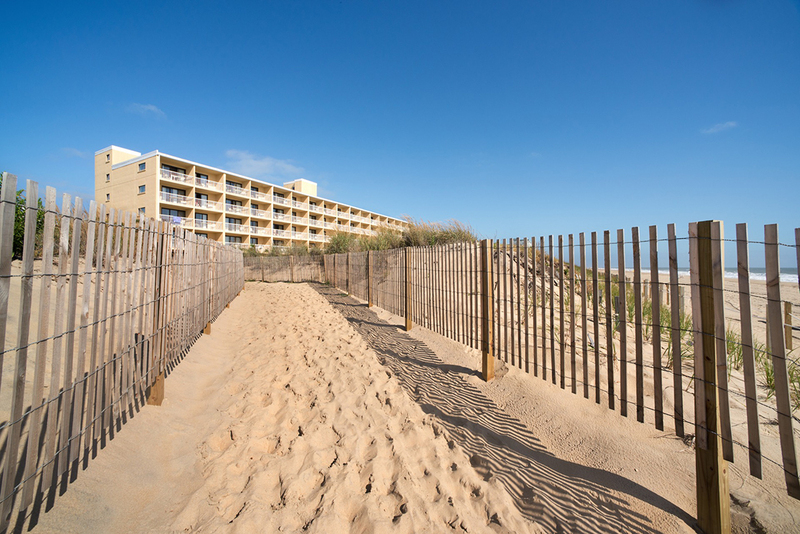 Beachfront 1st floor, Atrium 1st floor and Oceanfront 2nd floor are $10 additional per night.